While Plex may be best known as a media player for people’s personal collections, it’s slowly but surely pivoting to become a means of streaming content from the web too. 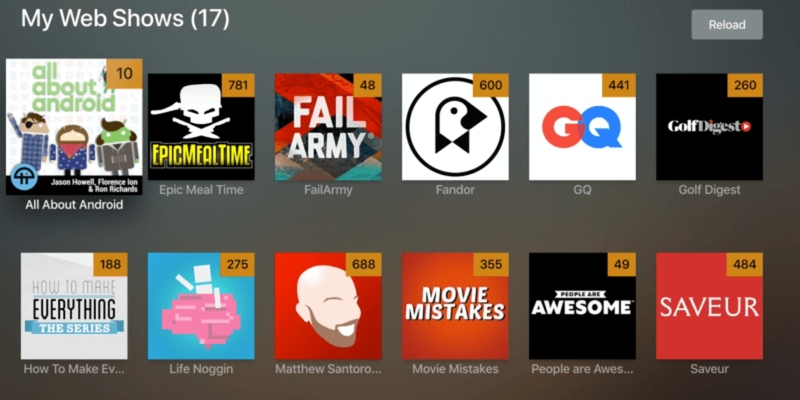 In May 2018, Plex added support for podcasts, and now it’s adding web shows too. We have written extensively about Plex. So why not read our guide to Plex, or discover everything you need to know about Plex Live TV. Alternatively, you can see what you get with a Plex Pass subscription, or find out what Plex settings you need to change.